Thanks for knitting with me! There is not a video for part 1. I only made one for part 2 since it seemed to be the trickiest area. In my video I was using a smaller piece for demonstration purposes. When your band reaches 16″ or desired length you will bind off those stitches in the rib pattern. Hope this helps! My Two Handed/Two Colors video will help you! Which video references knitting with a second yarn in the left hand (continental style)? 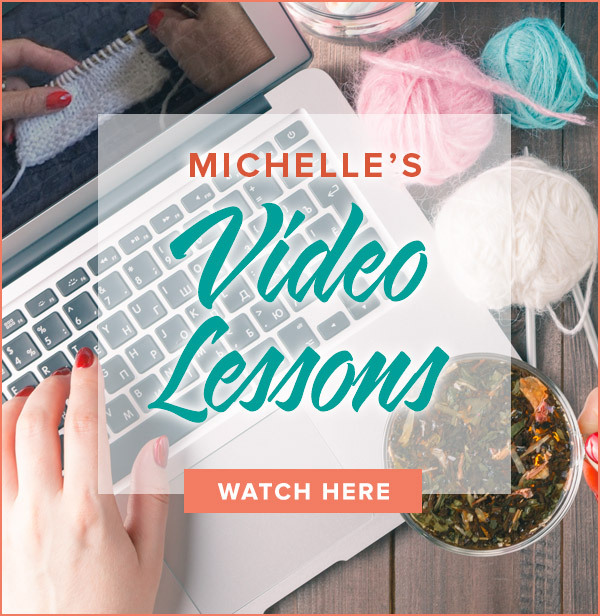 The corkscrew video mentions a video that shows how to knit with two yarns using both hsnds. The condensed version of the Corkscrew Hat is now available as a free download on Ravelry or in the free pattern section on my website. Happy knitting! Currently you can only download each section. 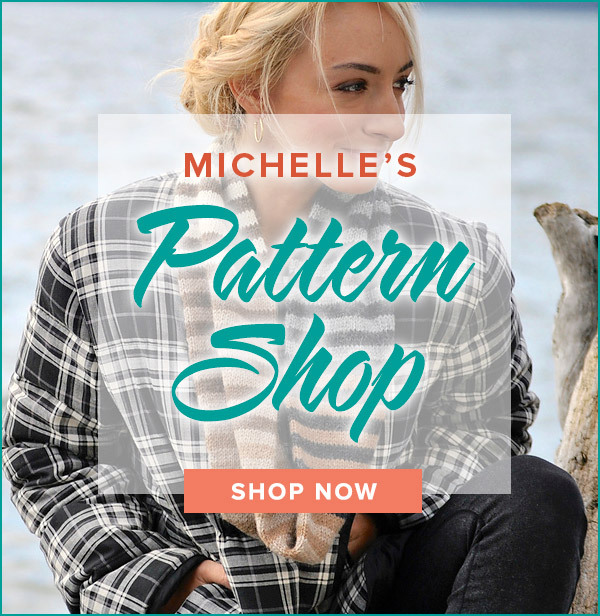 I will have the entire pattern condensed and available for download next week.